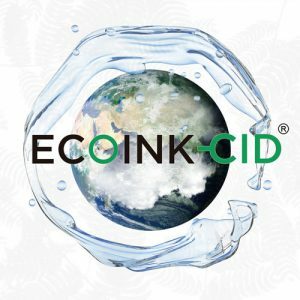 And the Alfa goes to… ¡Ecoink-CID! The Spanish Society of Ceramics and Glass has awarded the Alfa de Oro award to Torrecid Group for the development of ECOINK-CID, the first water-based “full digital” solution for enameling and decorating ceramic tiles. 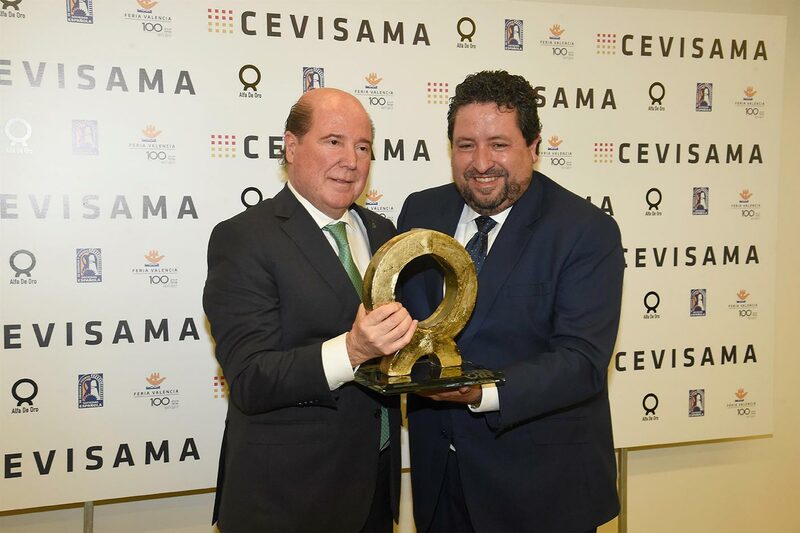 The recognition coincided with the opening day of CEVISAMA, which is being held in Valencia between February 5 and 9th. This solution is already in production in several customers that the business group based in Alcora has spread across 130 countries around the world. In addition, in the impressive stand presented by Torrecid in CEVISAMA known as Restaurant 55, many of the environments have been produced with the ECOINK-CID solution, so that customers and visitors can already get up close to all the advances and possibilities that can be achieved with this innovation for the ceramic sector. Federico Michavila, Torrecid’s Chairman and CEO, picked up the award in the room “Joaquín Rodrigo” of Feria Valencia on Monday and said that “this innovation is already transforming the way of making ceramics because you get a superior quality in the finishes and everything from greater respect for the environment, which demonstrates Torrecid’s strong commitment to society and also to offer its customers added value”. The Alfa de Oro is one of the most outstanding awards in the sector, both nationally and internationally, and Torrecid, which this year celebrates its 55th anniversary, has several of these awards in his resume thanks to innovations that have transformed and revolutionizing the world ceramic sector since the beginning of the 21st century.